This great first release was backed up by a 2015 single ‘Take You There’ which saw Asha work with acclaimed beat maker SanXero, while it was written by top American producer and songwriter Mike City. The latest hit to come from this very real talent has been “Taking It Back” which featured veteran DJ and producer Deekline on production after being written by fast rising talent Abs Yesufu. 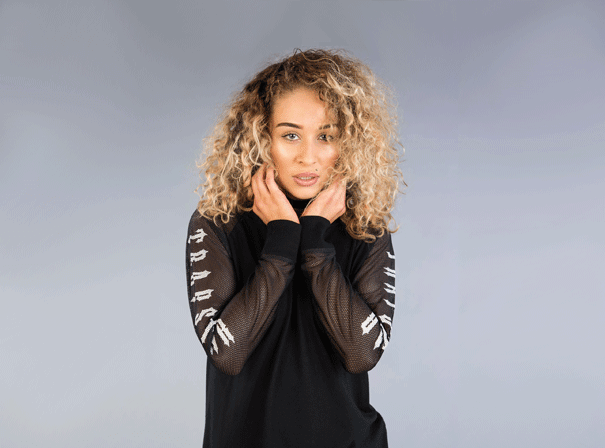 After that made it big in March 2015, Asha has since been inundated with bookings and requests and is on an endless headline tour of massive club and festival events all over the world. On top of this she is nurturing a fine modelling career that has seen her feature in an eight page piece in acclaimed UK Dance bible Mixmag.